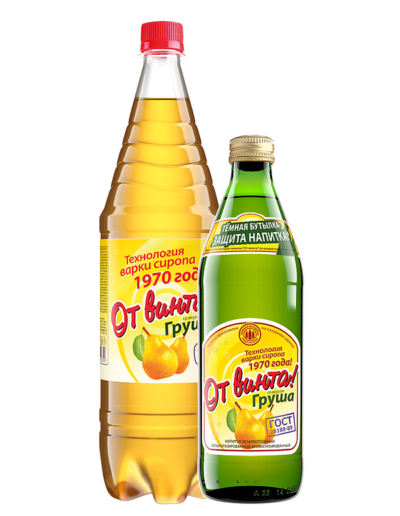 It’s original “Soviet” lemonade with true taste of the 70th! 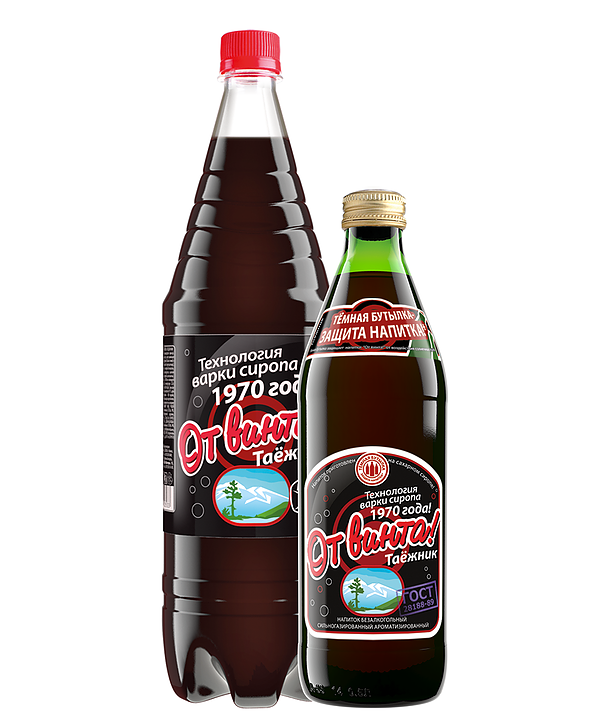 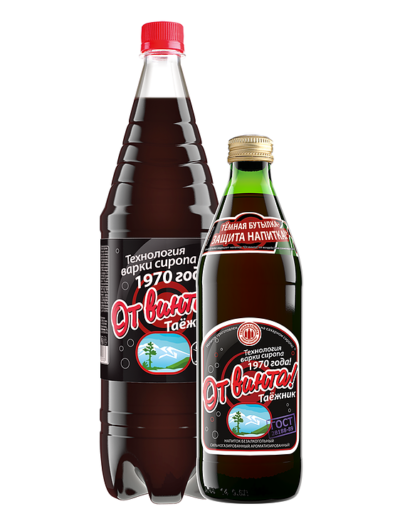 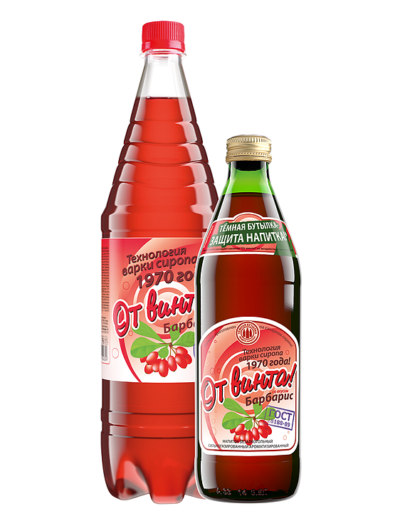 “Ot Vinta!” is made by original technology of making sugar syrup of 1970! “Ot Vinta!” is gentle, positive, memorable and cheerful name, and it also have convenient screw-on cap. 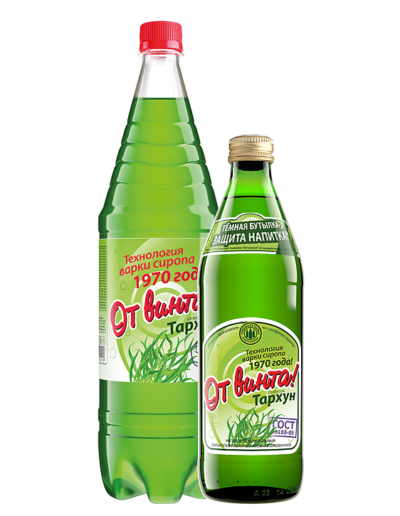 “Ot Vinta!” has the green color glass bottle which protects drink from sunshine!